Some small kitchens may benefit from using a German make of kitchen. This is because the streamline units give the effect of a more space. 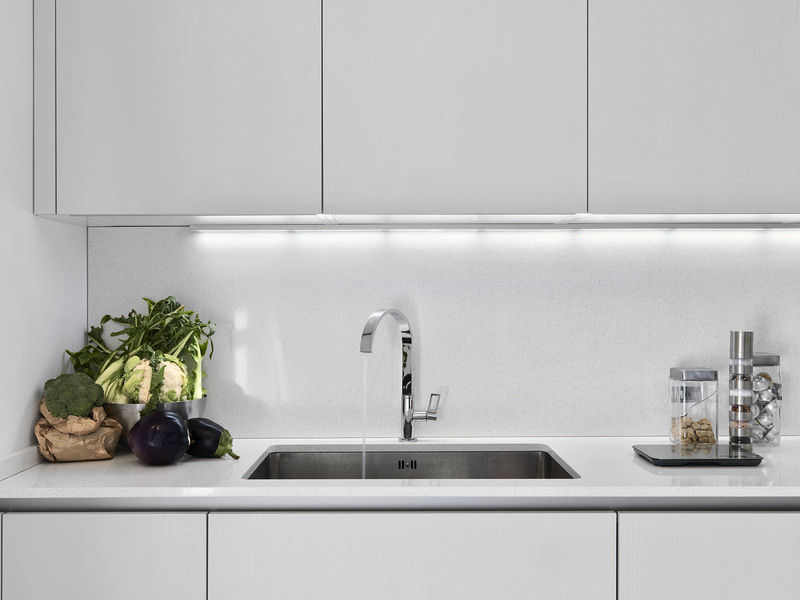 If your kitchen is compact, you may also benefit from a lighter material, so light can flourish. Oak, Veneer or light Gloss colours will bring out the light in your small kitchen and make it look more spacious.